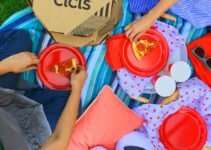 Since 1894, Purex Fels-Naptha laundry bar has been working overtime to remove greasy, oily stains, perspiration, and ring-around-the-collar. 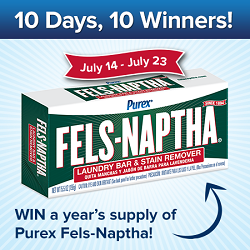 To celebrate Purex is giving away a year’s supply of Fels-Naptha to 10 winners each day until July 23, 2014. 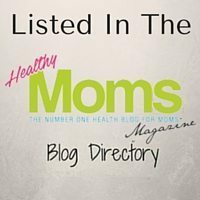 If you’ve never taken the time to use Fels Naptha, there are several great uses, including making your own laundry soap. You can check out my old Fels Naptha review, if you like.